(KFVS) - Check your okra! The Pictsweet Company is recalling some of its 12 ounce Breaded Okra because the packages may contain glass fragments. 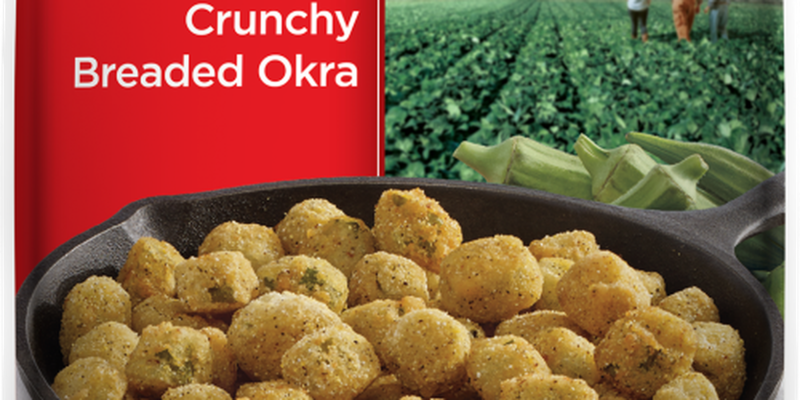 The recall impacts Breaded Okra bags with a best if used by date of Nov. 3, 2018. The production code on the bags, which is printed on the back panel of each package, of the affected products includes 3086B C, 3086B D, 3086B E, 3086B F, or 3086B G.
According to the Food and Drug Administration, the recalled okra was sold at retail stores across the country. No other Pictsweet Farms products are impacted. If you have a bag, you should throw it out or return it to the store for a full refund. If you have questions, you can call Pictsweet at 1-800-527-0986.